Gross Weight (GVWR) 3860 lbs. Introduce your family to your dream RV with RV World MI! You'll enjoy going through our massive selection of the nation's best RV brands on our lot at 7834 S Division Grand Rapids Michigan 49548. Have an adventure you'll never forget with the 2018 Keystone Colt 171RKCT! You'll love every moment in this Travel Trailer! 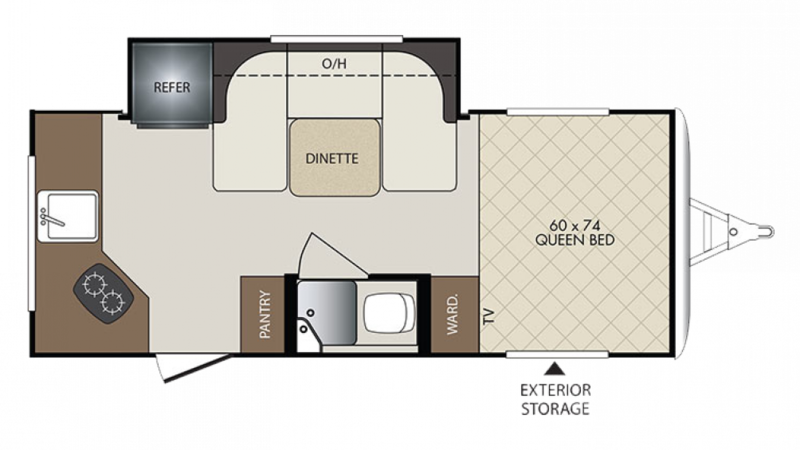 Call for more information on this model before it's gone!